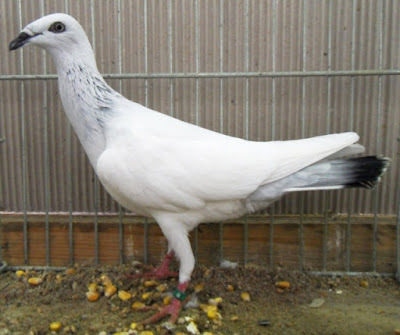 Fancy pigeon Polish Long -faced Tumbler - or also known by the names : Culbutant Polonais à Bec Long , Polnischer Langschnäbelige Tümmler , Capitombolante Polacco a Becco Lungo , Польский длинноклювый турман - a variety that originated from Poland , especially from regions Krakow and Lemberg , but the information has been discovered since when was developed (probably since the beginning of the 18th century ) . Varieties are classified as type tumbler pigeons was first introduced in Germany in 1856 , with the name " silver Galicia " . 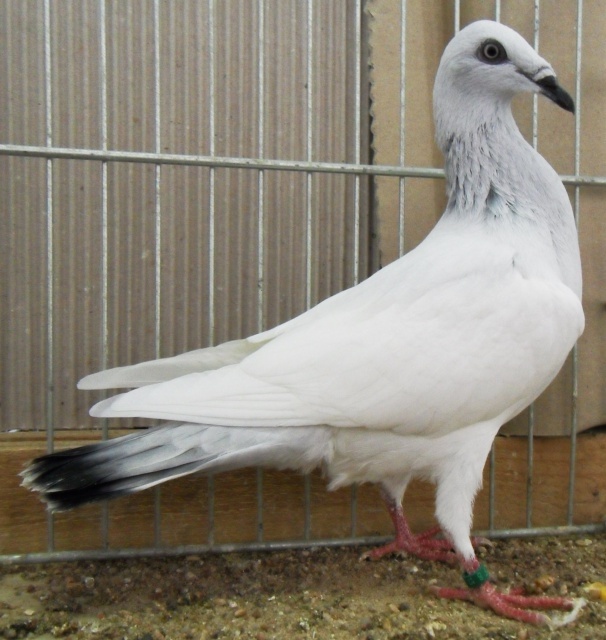 This variety is believed to be the result of cross- mating of Denmark and Ice Pigeon races . Being able to fly very well , but it seems more focused development to improve the quality of the exterior . © Copyright 2015 Pigeons fall. Designed by Bloggertheme9 | Distributed By Pigeon Breeds . Powered by Blogger.